появление эффекта “пресыщения” дисконтными программами среди покупателей. Мы привыкли решать все эти задачи на профессиональном уровне и с творческим подходом. В ходе многолетней практики в нашей копилке появилось множество работающих кейсов, неоднократно подтверждающих свою эффективность применительно к аптечным сетям. Наша команда прекрасно понимает, что для каждого аптечного бренда свойственна своя специфика, свои особенности работы. Под них мы и адаптируем уже готовые решения и разрабатываем новые. Стратегия нашей работы — создать программу лояльности и управлять ей так, чтобы в последующем наши Клиенты могли эффективно взаимодействовать со своими покупателями до, во время и после покупки. Our network is one of the largest in the Volga Region and in the Russian Federation. 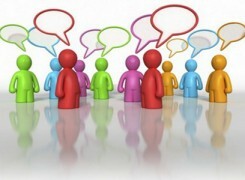 Today, we have an important task—customer loyalty management and sales management. We needed to develop a fully complete solution for launching a bonus programme, where we could combine not only accrual of bonuses but also provision of discounts to our customers, taking into account a sufficiently large geographical distribution of our network. To this end, we searched for a contractor who would be able to implement all our ideas. We have found such a contractor—a professional one, with experience in the market. 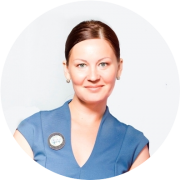 It is Zolotaya Seredina, which has provided us with a turnkey solution and has developed the concept of the programme together with us. 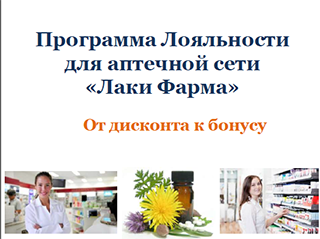 Starting from 15 April 2014, this programme has been launched in the Vita and Dobroye Serdtse pharmacies in Samara. First of all, we want to connect the Samara Region to this programme. Next, we will connect all other regions—the Volga Region and the Southern Federal District. 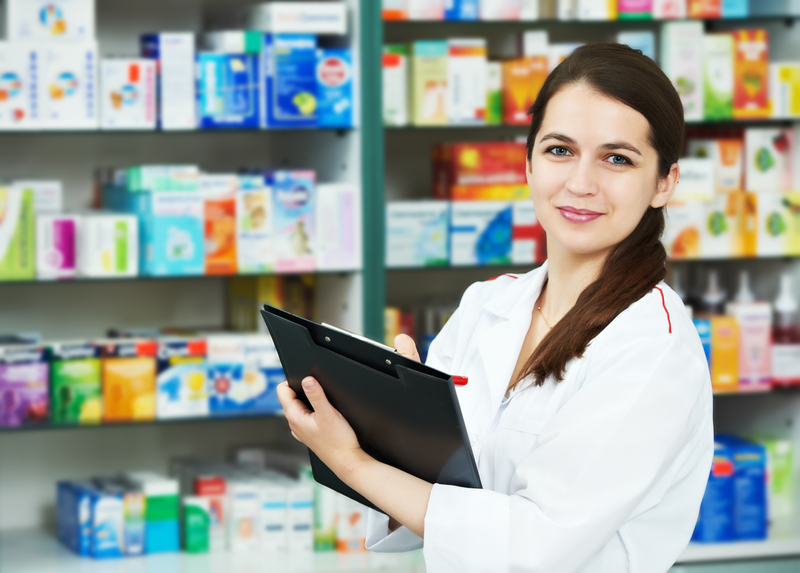 One and a half year ago, we did not really believe that the implementation of a bonus programme would bring the promised benefits, but high level of competition in the pharmacy business made us accept this solution. 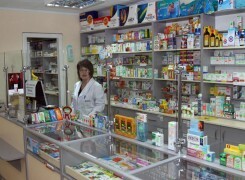 At the time of the launch, we had 7 pharmacies, and now we have 12. 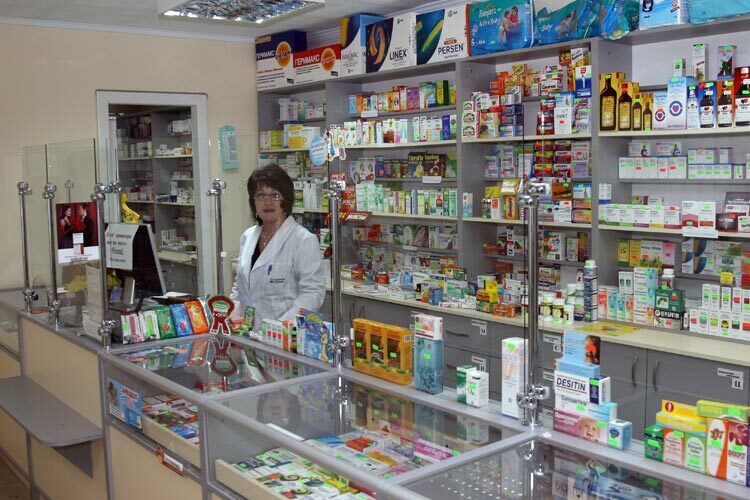 With that, the number of cash desks has doubled, because one desk wasn't enough for some pharmacies that experienced a large increase in the customer base. Card owners started to buy more—this indicator has increased by more than 40%. Never before did we achieve results in such a short time and, at the same time, so effortlessly.